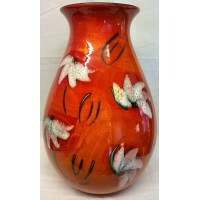 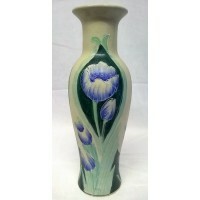 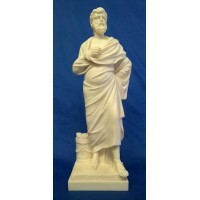 This stunning Poole Daisy design vase is a huge piece - the largest of the Venetian vases, it stand.. 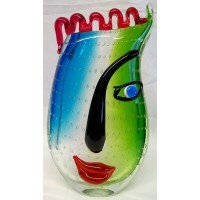 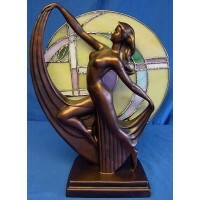 This amazing art glass vase, with a design inspired by the work of Pablo Picasso, is a good quality.. 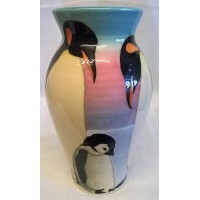 This beautiful Dennis China Penguin design vase is number 130 of the production run, it was potted .. 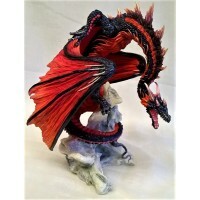 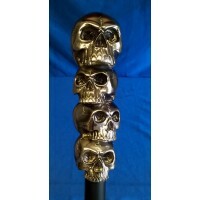 This stunning walking stick is from the Vogler Design Studio and has a wonderful handle featuring f.. 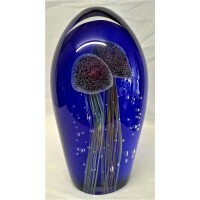 This stunning hand-crafted extra-large sized art glass Jellyfish dome shaped paperweight is fr.. 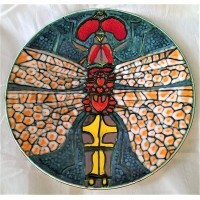 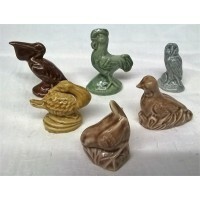 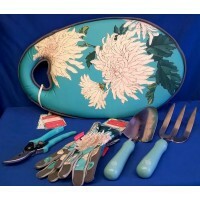 There is 30% off everything from our Royal Horticultural Society collection in the Mid Season Sale -..